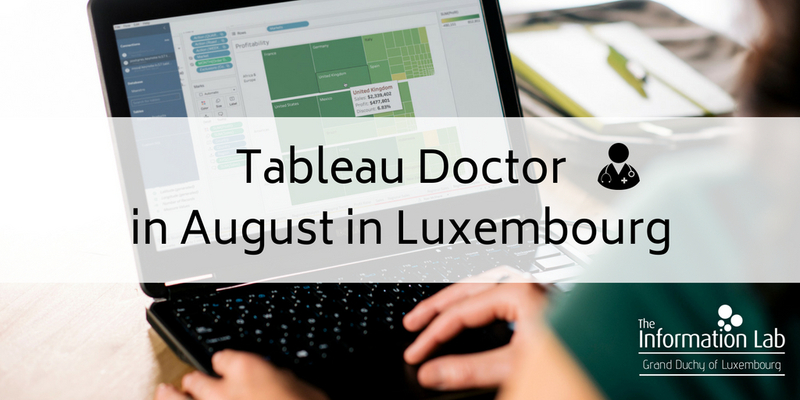 There are no holidays for the Tableau Doctors in August in Luxembourg! Is there any feature you want to integrate within a current workbook? Do have unresolved questions concerning any aspect of Tableau? Join The Information Lab Luxembourg and let us diagnose your data symptoms for free. Give us 30 to 40 minutes to gain insights into your data with help of one of our Tableau Analysts and product specialists and solve the question that has you stumped. It’s self-service analytics, for everyone in Luxembourg. Bring along your laptop with a copy of Tableau Desktop or the 14-day trial version installed, and we’ll take it for our diagnosis. Register now and schedule your appointment for the next day! Before scheduling an appointment, let us know what do you want to achieve and what help do you need so we will be able to personalize as much as possible our assistance. New to Tableau? Longtime user? Are you based in Luxembourg? Either way, come join us! 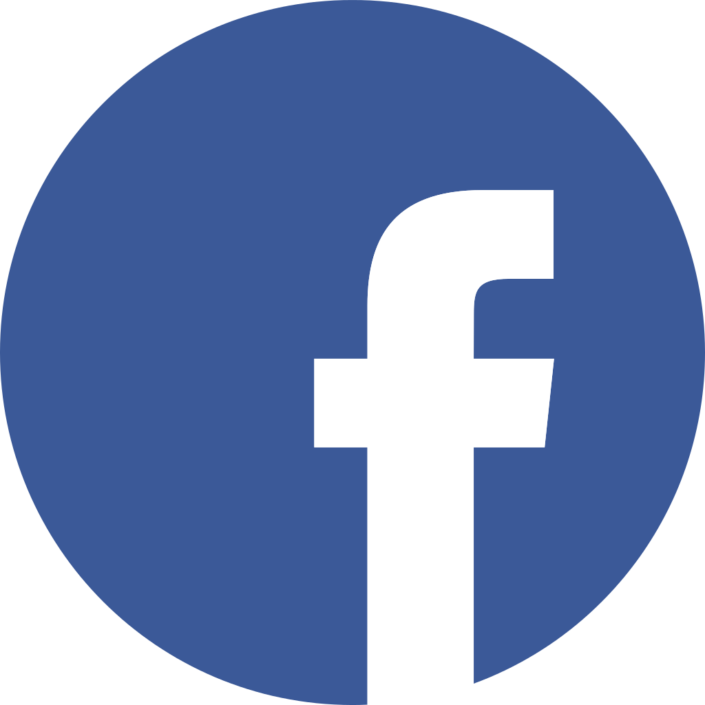 You’ll see the new features and get hands-on with the product. We will cover Tableau Desktop and introduce you to Tableau Server and Tableau Prep. The Tableau Doctor is in!